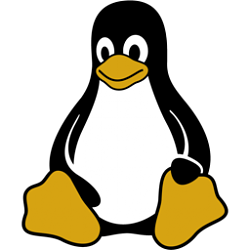 If you have access to your Linux user account and know your current password, you can change it using Linux password reset tools of that distribution -- most likely passwd. This command will change the default user of the WSL distro (ex: "Ubuntu") to the user (ex: "brink") you want to change the password for. Substitute <username> with the actual UNIX username (ex: "brink") you want to change the password for in this WSL distro. 3. Copy and paste the command below into the command prompt or PowerShell to run the .exe file of the same WSL distro (ex: "Ubuntu") above, and press Enter. 4. Type passwd into the command prompt or PowerShell, and press Enter to change the password of this user (ex: "brink") in this WSL distro (ex: "Ubuntu"). Enter (current) UNIX password for this username. 6. When finished, you can close the command prompt or PowerShell if you like.